We are constantly on the lookout for TALENTED Staff. Our Employees enjoy the stability of being part of a well managed company, a company that values every employee. 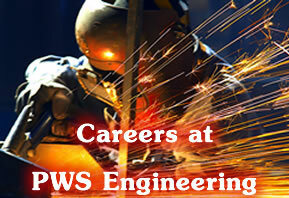 For enquires on job opportunities with PWS Engineering, please email your application, stating qualifications and work experience.